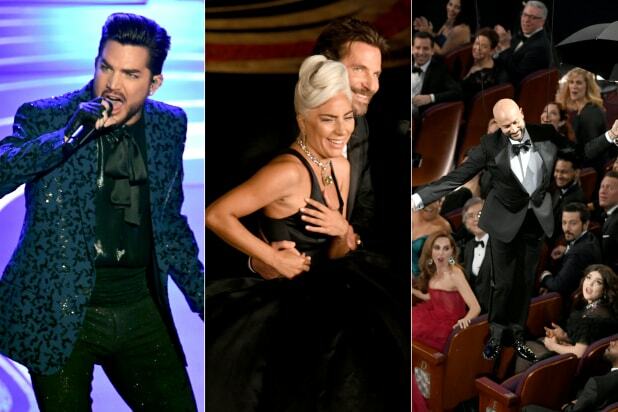 The 91st annual Oscars is officially in the books. Speaking of books, “Green Book” won Sunday’s final trophy — the coveted Best Picture Oscar. The film also brought Mahershala Ali another Best Supporting Actor statuette. “Green Book” won the Best Original Screenplay award as well. 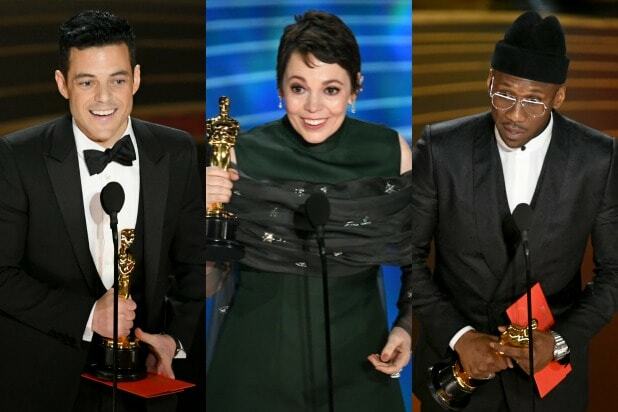 Rami Malek (“Bohemian Rhapsody”) and Olivia Colman (“The Favourite”) earned Sunday’s top acting honors. Alfonso Cuarón was named best director for “Roma.” See all of the winners and nominees below. Also Read: Will 2019 Oscars Have A(nother) Record Low Audience? Is Netflix’s $25 Million-Plus Oscar Campaign for ‘Roma’ a Game Changer?